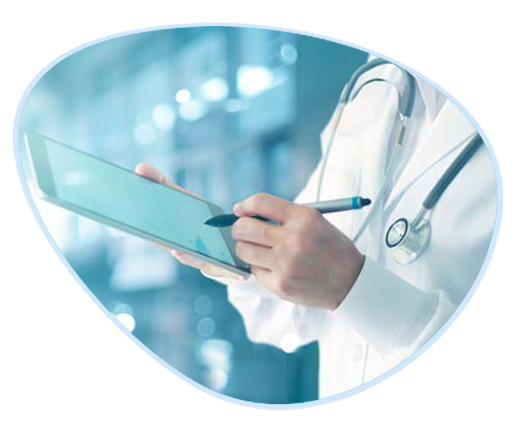 Track patients to ensure safety, reduce wait times, automate registration, and increase bed turnover in your hospital. Maintain security and safety for your patients while still preserving their independence. Our patient flow management solution will help you streamline workflows. Improve hospital navigation and patient experience through Wayfinding. 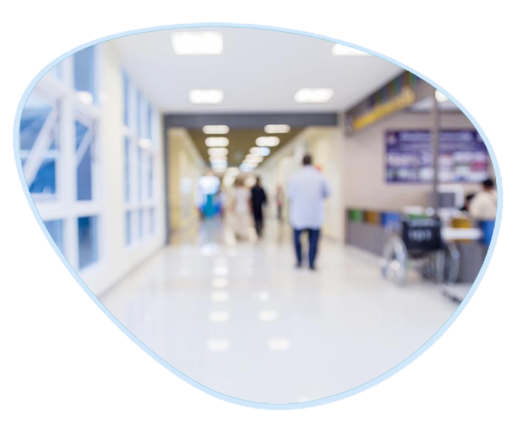 Leverage real time location-based capabilities to help track and assist patients to navigate through hospital hallways and floors. Contact us to learn more about Pycube’s Patient Flow Management Solution.